Glass verandas are the easiest way to transform a patio or a terrace into a new covered living space, providing comfort in every weather condition. We propose the best solution to your needs and your preferences, always giving a look to the perfect integration of our verandas with your home and the nature around you. 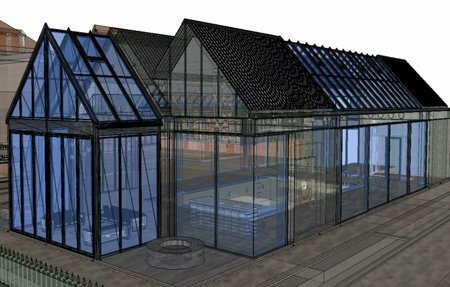 Thanks to our visualisation software, we allow you to preview the results of our work, in order to be sure that it exactly satisfy your requirement. 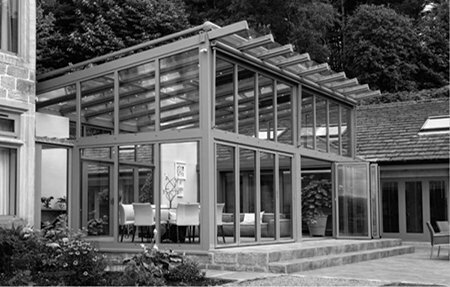 If you are searching for a customised solution to your outdoor problem, Glass Veranda is the one for you. To have an idea of our products and services, you may visit our Gallery which includes Glass Verandas, Glass Doors and Glass Rooms. 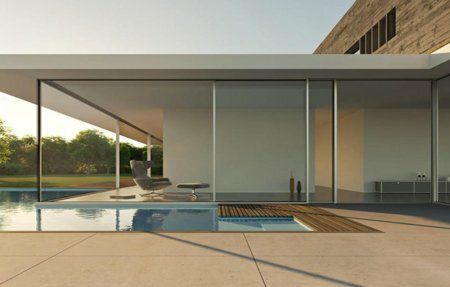 Why to choose Glass Verandas? 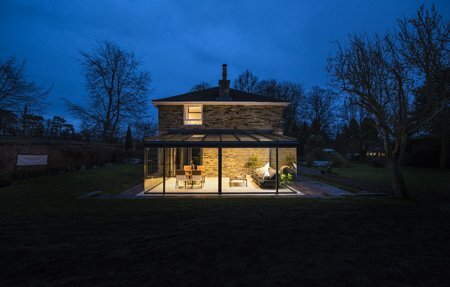 Glass Verandas are a unique way to improve your space, whether it complements a country home, a detached and semidetached house, or a modern house in the city. Our experts are keen on maintaining a synergy between the pre-existing building and the new added veranda, in terms of materials, style and colour, and they always make sure that the roof is well-integrated with your house. All our verandas are designed by our experts and by our skilled manufactures, who work together on their design, technology and versatility. 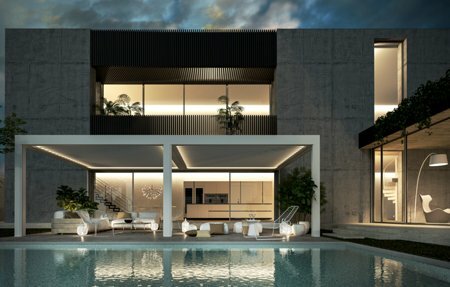 For instance, the innovative glass strip technology hides all screws used to connect elements, while the devised gutters help to soften the sharpest corners. Moreover, each veranda is equipped with a thermally-insulated aluminium roofing system, proving a superior quality and long-lasting durability. 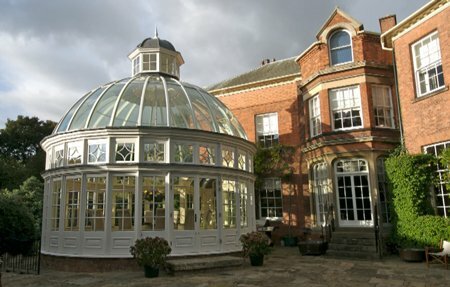 Open verandas: consisting of a glass roofing system attached to the building, sustained by aluminium pillars. 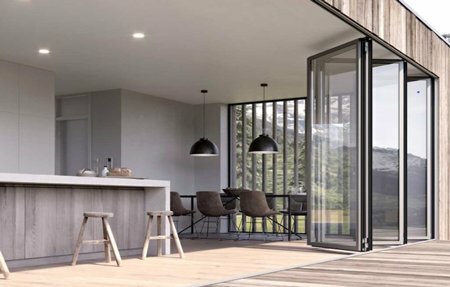 Closed verandas: equipped with supplementary glass façades or doors, to allow you to enjoy the outdoor space all year round, whatever the weather. Materials, together with design, represent one of the keys for the endurance of our products. 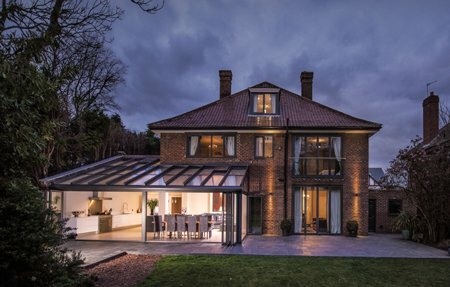 For this reason, all our verandas are made with high-quality glass and thermally-insulated aluminium. Because of our environmental commitment, we answer also to the eco-friendly demand for wood, used instead of aluminium to overlay the interior veranda’s structure, whenever it is demanded by our clients. We are focused on quality, and for this reason our offer consists of FSC and PEFC certified fine woods, such as pine, spruce and larch, which can be used in combination to create a customised look. The area covered by the veranda doesn’t exceed 50% of the land surrounding the original house. If you require further information regarding a veranda contact us today and we will be happy to help. I agree with the Privacy and Cookies Policy.